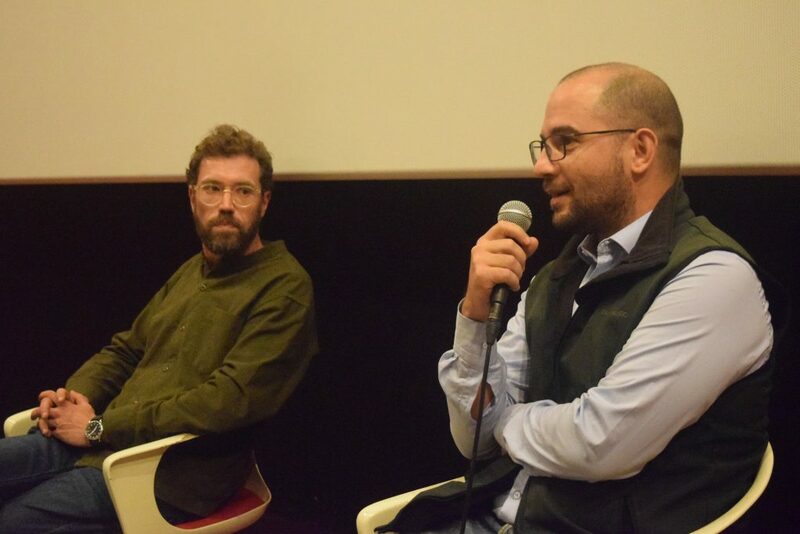 Triangle founders premiere acclaimed documentary on the political economy of water in Lebanon: We Made Every Living Thing from WaterWe Made Every Living Thing from Water premiered as a part of the Beirut Art Film Festival on Lebanese Independence Day. 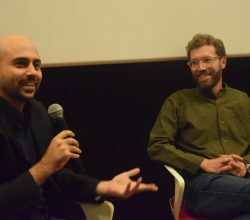 BEIRUT (Triangle News) – Triangle founders Paul Cochrane and Dr. Karim Eid-Sabbagh’s documentary on the political economy of water in Lebanon entitled, We Made Every Living Thing from Water (وجعلنا من الماء كل شيء حي), premiered on Thursday (November 22, Lebanon’s Independence Day) as part of the Beirut Art Film Festival (BAFF). 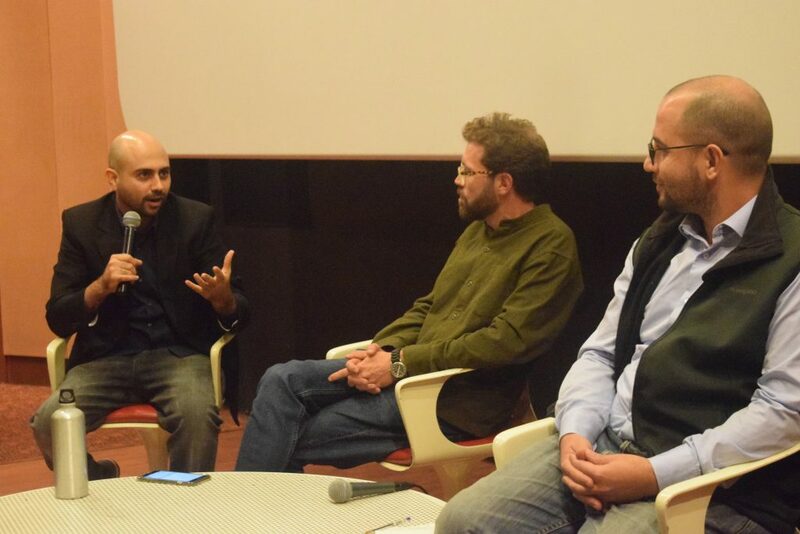 The 40-minute documentary debuted at Beirut’s Metropolis Cinema and is part of the BAFF campaign, “No WATER, No LIFE.” In cooperation with the Embassy of Switzerland, the documentary is also being screened at 3,000 private and public schools, as well as at 16 university campuses. 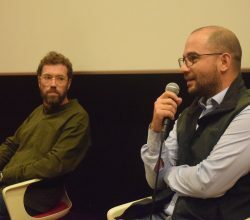 Directed by Cochrane and Eid-Sabbagh, the documentary reveals the dangerous impact of environmental degradation on Lebanon’s water resources and documents mounting public discontent in the face of pervasive disregard for ecological concerns. 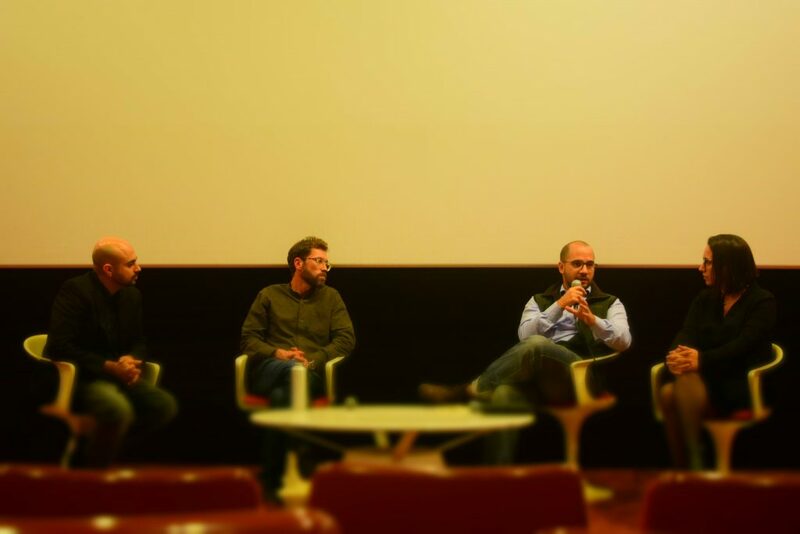 Filmed in the wake of the July 2015 rubbish crisis and based on doctoral research by Dr. Eid-Sabbagh, We Made Every Living Thing from Water explains how politics, sectarianism, development priorities and structural economics result in the current management, and mismanagement, of Lebanon’s water resources. 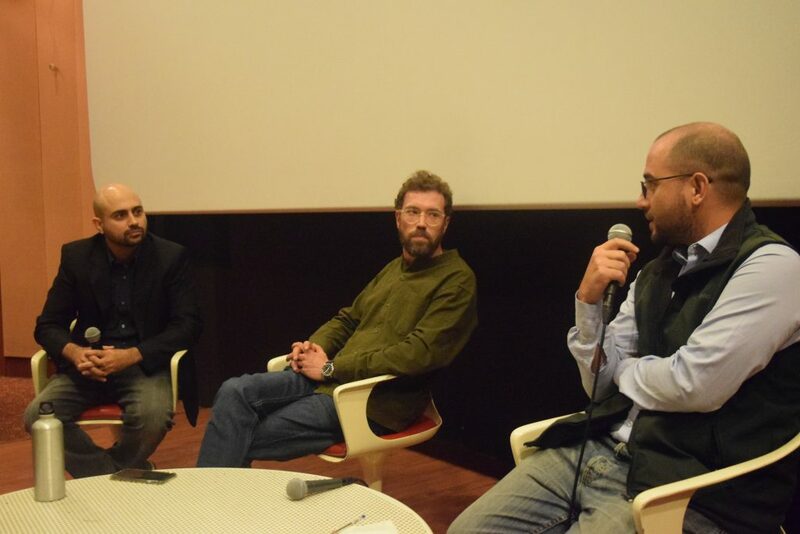 Following the screening, the directors, along with Human Rights Watch’s Middle East and North Africa Deputy Director, Lama Fakih, held a lively open panel discussion with audience members on the film and the impact of the waste and water issue in Lebanon. 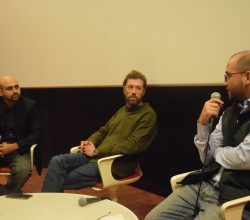 Beirut Report founder and editor in chief, Habib Battah moderated throughout the panel discussion as attendees asked questions, shared comments, and commended the directors for their film’s role in highlighting the ecological and health effects of Lebanon’s deteriorating water quality and damaging water use patterns. “To start to address the problem, the public needs to be informed about the reality of environmental degradation in the country,” said Paul Cochrane, co-director and one of Triangle’s founders. 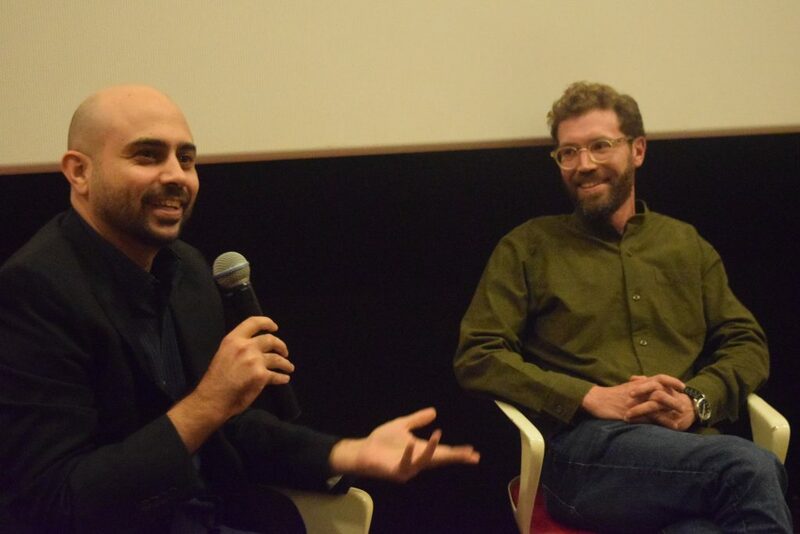 “Change needs to happen from the grass roots up, by empowering local communities to actively participate in decision-making to decide how best to protect their living environments,” added Dr. Karim Eid Sabbagh, co-director and one of Triangle’s founders. Dr. Lama Fakih, Human Rights Watch’s MENA Deputy Director, talked about the impact on human health of burning trash throughout the country, and how underfunded the Ministry of the Environment is, with a budget of just $9 million. 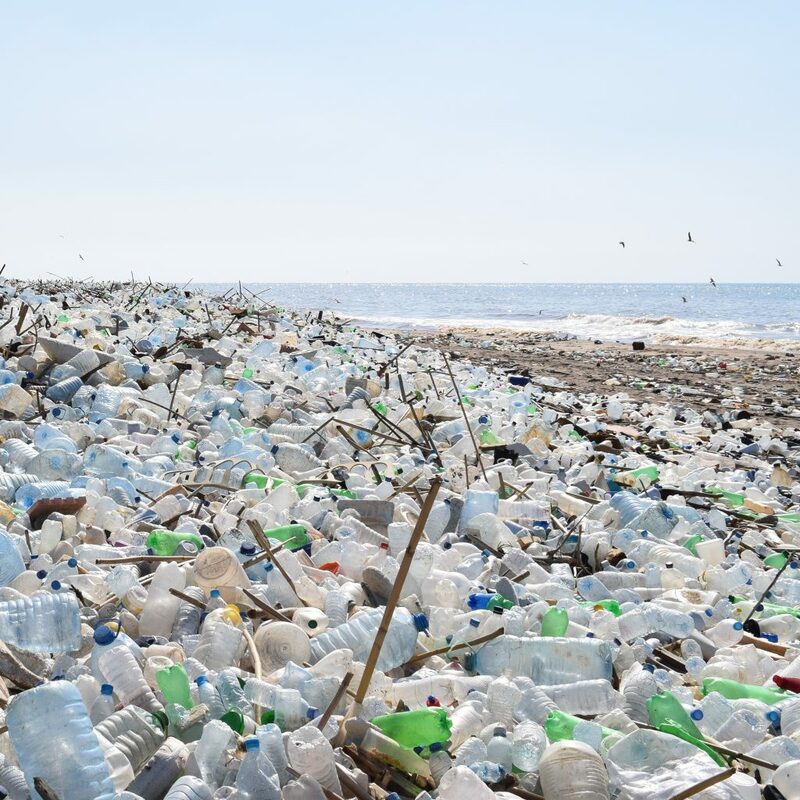 “That is roughly $2 per person, even less if we include the Syrian and Palestinian refugees, which is woefully inadequate to address the serious environmental issues Lebanon is facing,” said Cochrane. We Made Every Living Thing from Water has received widespread acclaim from journalists, academics, development experts and water resource experts alike. ‘I really enjoyed it. It’s a really excellent piece of reporting.’ – Laura Gane, Editorial Director of the Frontline Club in London. 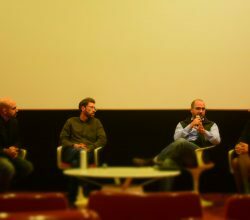 ‘The only good film about water in Lebanon.’ – Dr. Mark Zeitoun, Water Security, at the University of East Anglia. ‘A frightening vision for the future – if the government’s approach to water and environmental management does not improve, very substantially.’ – Peter Newborne, Research Associate at the UK’s Overseas Development Institute (ODI). ‘A courageous and interesting documentary.’ – Claire Papin-Stammose, LEWAP – Programme Solidarite Eau. 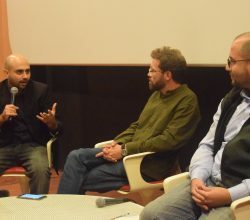 The documentary was supported by the American University of Beirut (AUB) and the International Development Research Centre (IDRC).